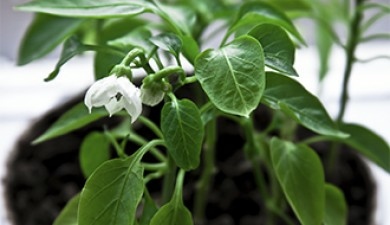 Seven steps to get strong and healthy sweet pepper seedlings. 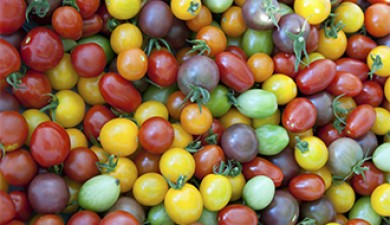 Spring is the most stressful and troublesome time for vegetable growers. 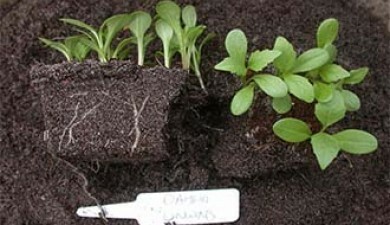 Care for seedlings becomes a priority and is very arduous and time-consuming. However, there’s a simple and completely cost-effective way to start tomato seedlings away from a window sill. Crop rotation is the practice of correct alternation of crops. 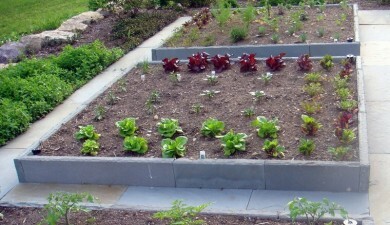 Every gardener knows that if you plant the same crop in the same patch for a long time, you can’t expect a good harvest. According to a legend, an herbalist named Li Qingyun lived to be 256 years old. 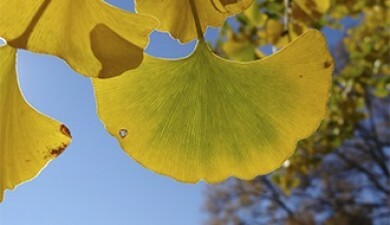 One of his tea recipes included ginkgo leaves. The leaves taken in a small amount treat cardiovascular, neurological, and sexual disorders. Active substances (antioxidants and anticoagulants) protect cells from free radicals, prevent thrombus formation and dissolve fatty deposits (plaques) in vessels, thereby improving blood flow. 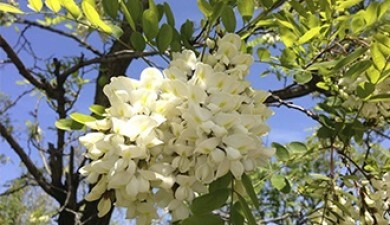 Robinia Pseudoacacia, an Excellent Choice for a Beekeeper! We’re going to talk about the well-known Black Locust (Latin names Pseudo-Acacia vulgaris or Robinia pseudoacácia). This topic will be important for those who like abundant fragrant flowering of ornamental trees or want to diversify their honey plant collection for their bees or add low-maintenance plants to their hedges. 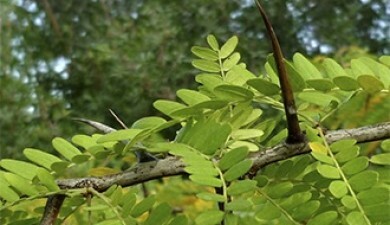 Robinia can be grown as a tree (which is quite familiar) or pruned into a shrub. For shaping it as a shrub, timely prune the plant starting from its first years. 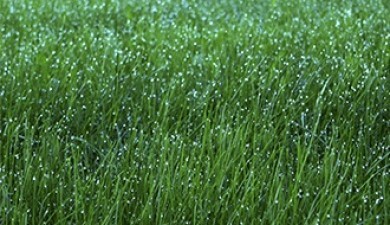 With the onset of thaws and first sunny days in early spring, homeowners wonder how to make their lawns that used to be emerald green last summer look well-groomed again. 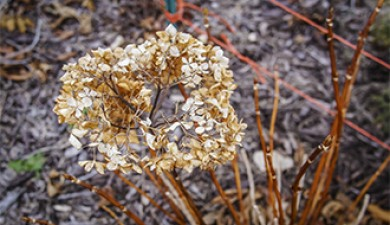 Pruning perennial ornamental shrubs is an important element in the spring care of a landscaped garden. The approach "the more branches, the better" is wrong and results in overgrowing of some trees and shrubs and the oppression of others. 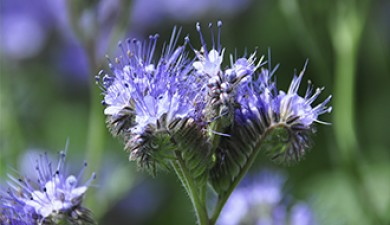 Lacy Phacelia (Phacelia tanacetifólia) is a cold-, heat-, and wind-resistant honey and green manure plant. This article will be especially important for beginner beekeepers who want to ensure an abundant flow starting from the first season, regardless of the region.